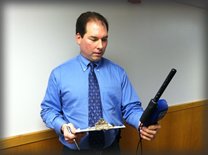 Paul Matuszko Environmental Consulting (PMEC) is an independent consultancy specializing in mold, asbestos, indoor air quality (IAQ), and other environmental health and safety inspection and testing services. 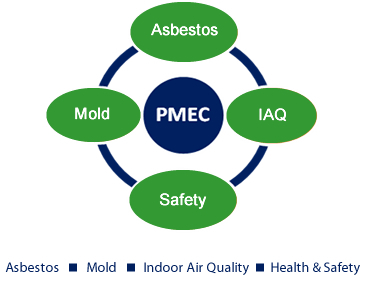 Whether the need is for an inspection, sampling, remediation oversight, or safety compliance, PMEC can provide the solution. © 2012 Paul Matuszko Environmental Consulting. Site created by LMBrownWebDesign.com.